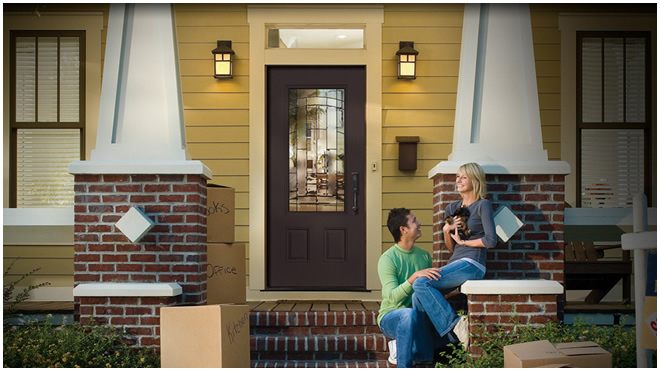 OFFERING CUSTOMERS THE BEST IN WOOD, METAL, FIBERGLASS, AND COMPOSITE ENTRY DOORS . At Highfield Door Sales you will find residential entry doors and storm doors that can be individually customized, giving you all the design and style options you want. The front door is the focal point of your home, so it is important to choose an entry door that will make an excellent first impression. It is also important to consider durability, safety and energy efficiency. We have a complete line of entry doors ranging from wood, steel and fiberglass entry doors to storm doors. Whether you are a builder, homeowner, architect or remodeler, Highfield Door Sales will help you choose between different types of glass, embedded designs and materials to create the perfect home entry door. Contact us today for a free estimate and purchasing information. Masonite is known worldwide for innovation, quality products, exceptional customer service and a commitment to excellence. Over 80 years of dedication to innovation, technical advancements and customers make Masonite the brand that builders, remodelers and consumers choose when creating homes of distinction. Homeowners, remodelers, architects and builders rely on Masonite for a comprehensive line of beautiful and durable entry systems that add value to any home. They are extensive line of products, available in wood, fiberglass and steel, come in a range of panel designs and glass configurations that are sure to enhance any architectural style or design need. 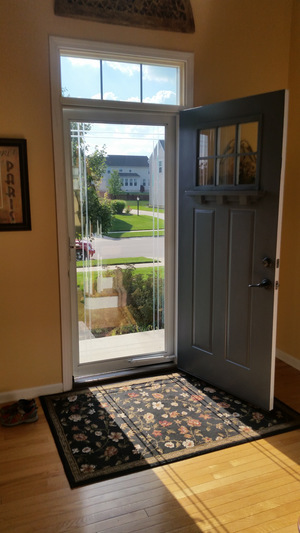 PAIR A NEW MASONITE ENTRY DOOR WITH A BEAUTIFUL NEW LARSON STORM DOOR. LARSON KEEP SAFE GLASS TAKES STORM DOOR SECURITY TO A NEW LEVEL. NO MORE TAKING SCREENS IN AND OUT. 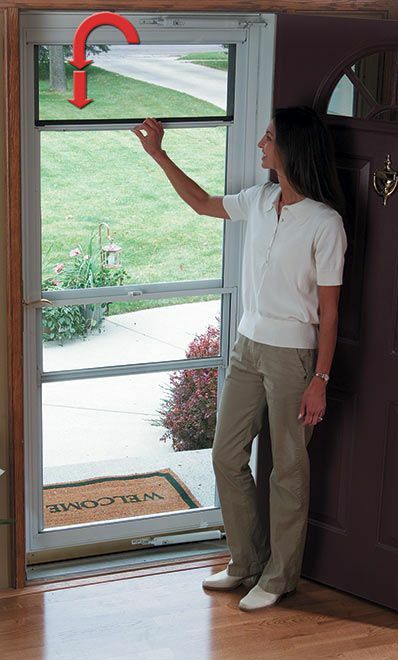 HIGHFIELD DOOR SALES OFFERS LARSON DOORS WITH RETRACTABLE SCREENS.